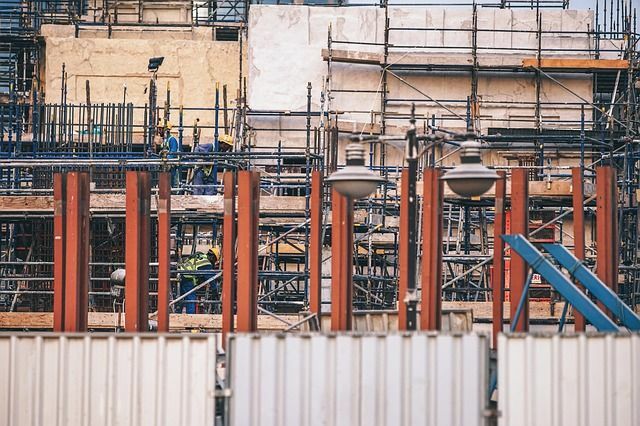 The registration of new homes in the UK continued to remain stable in February 2019, according to the latest statistics from the National House-Building Council (NHBC). The number of new homes registered by the UK’s housebuilders and developers in February reached 10,721. While 7,550 were registered in the private sector 3,171 were registered in the affordable sector, NHBC said. For the rolling quarter, between December and February, 34,199 new homes were registered - 23,105 new homes in the private sector and 11,094 in the affordable sector. Half of the 12 UK regions experienced growth in this period, including London (+17 per cent), the North West (+11 per cent) and the South East (+9 per cent). Between December 2018 and February 2019, as many as 4,594 new homes were registered in London, which indicates the buoyancy in the UK capital despite uncertainty over Brexit deal impacting the property market. South East region also experienced higher registration in the rolling quarter at 6,220 compared to 5,708 in the corresponding period 2017-18. Registrations of new homes are likely to slow down in April and May in view of Brexit across the UK, as the deal with the EU continues to remain inconclusive. NHBC Chief Executive Steve Wood said: "Continuing the trend from January we are seeing strong numbers in the affordable sector but an understandable drop in the private sector amid the ongoing Brexit uncertainty."